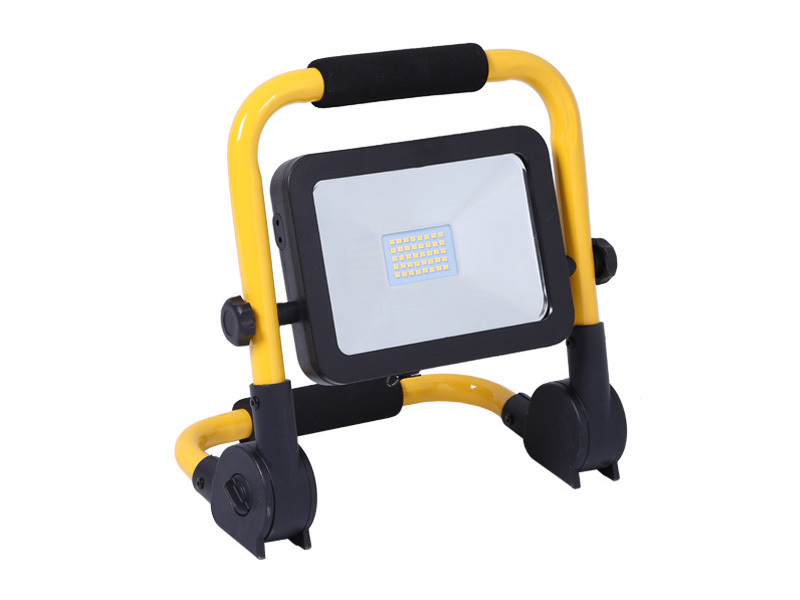 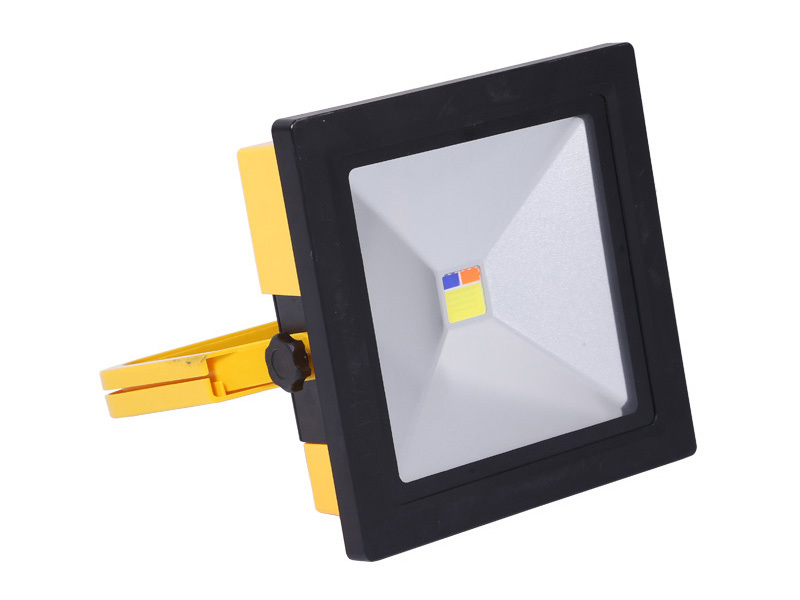 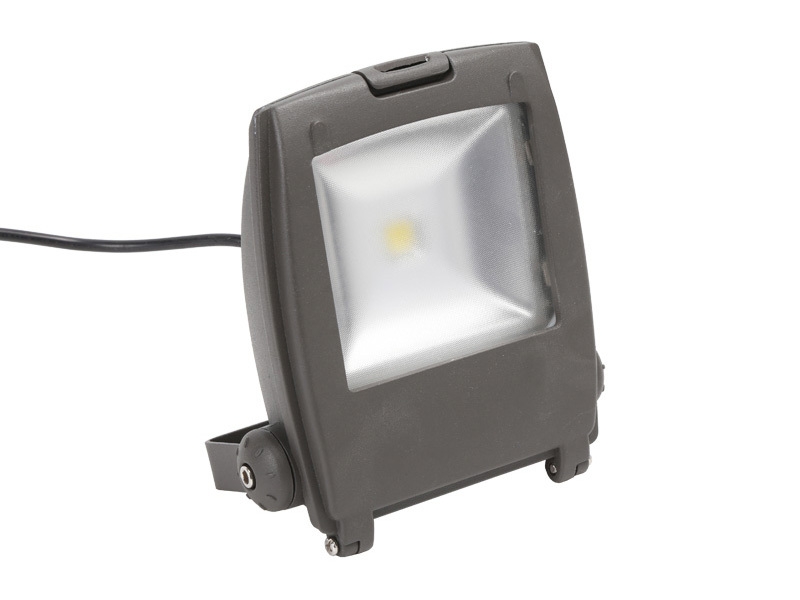 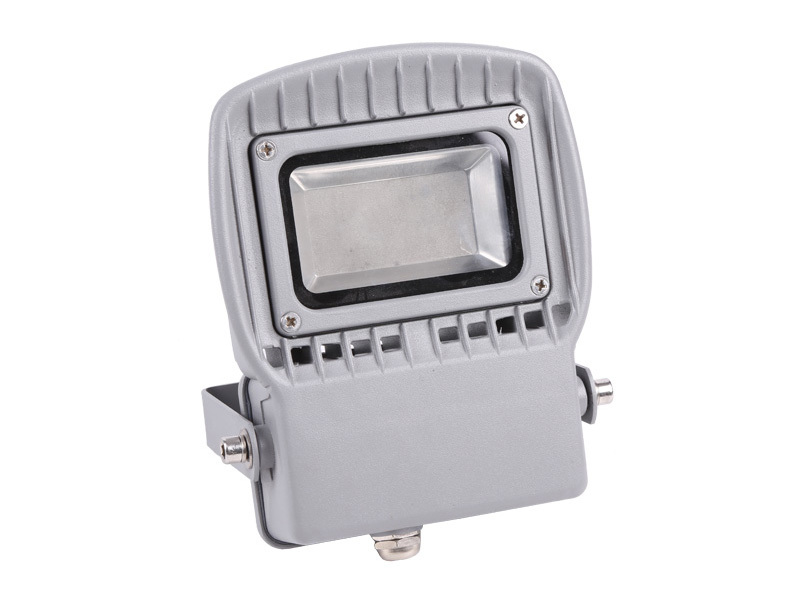 Ningbo sunle lighting Co.,Ltd is famous China LED Flood Lights Suppliers and LED Flood Lights Factory, specializing in the development, production, marking and service of illumination & electric products. 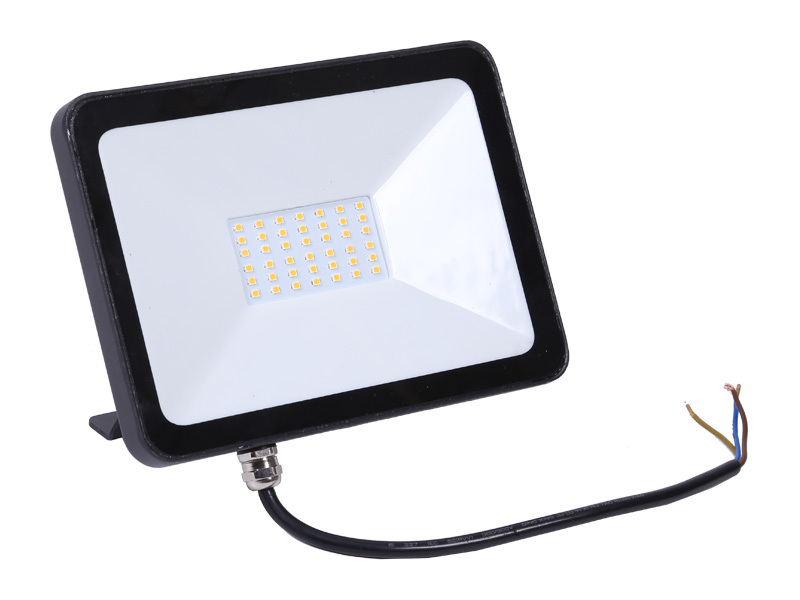 It covers 11,000 square meters in total including 18,000 square meters of constructed area. 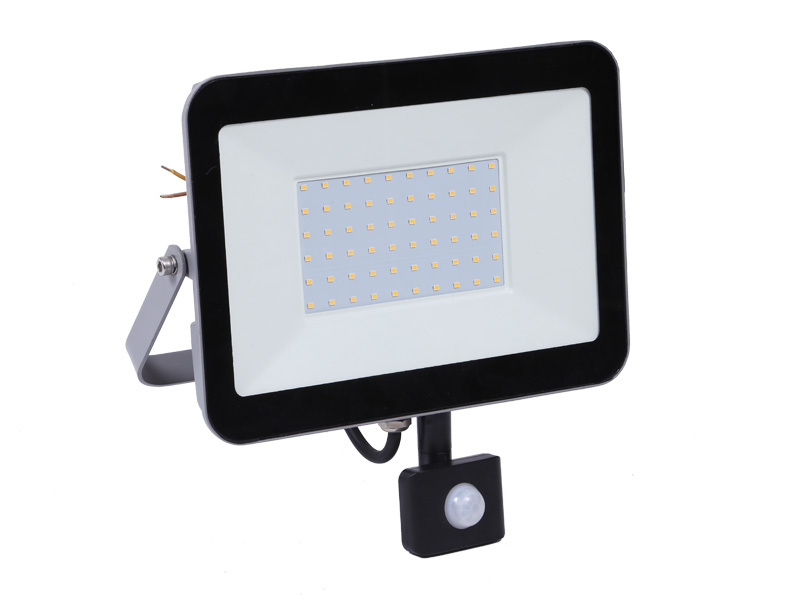 It is situated in Xikou Industrial Zone, fenghua, Ningbo, only 20 Kilometers from Ningbo Airport and as well as the oriental giant-Ningbo port with elegant surroudings and convenient traffic.Over the past six years of effort in the Led lighting field, our company specializes in the manufacture of LED street light, LED flood light, LED high bay light, LED panel light, LED catch fish light, Led plant light product, we also can produce the high quality LED Flood Light.All wholesale LED Flood Lights are exported to Europe, South America, Russia, Southeast, Asia, Middle East and other regions in the world, and they were popular in the international market because of their excellent quality and competitive price. 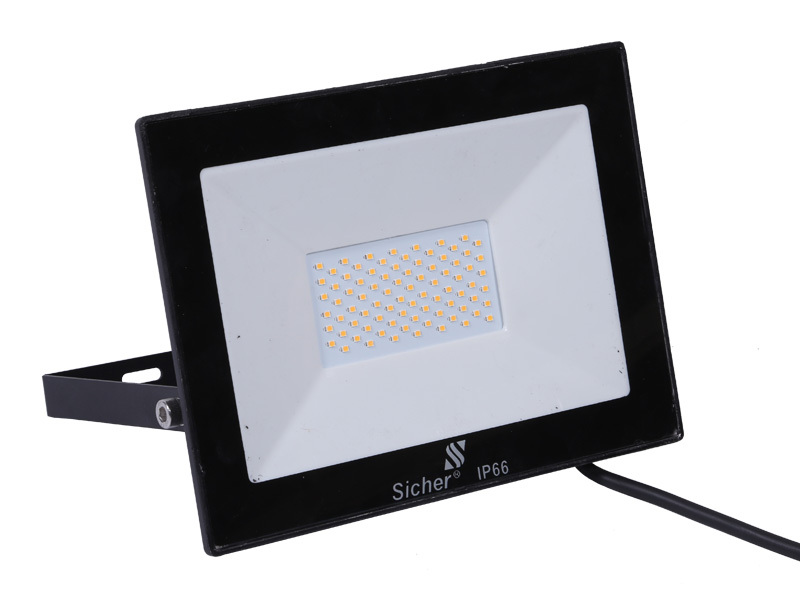 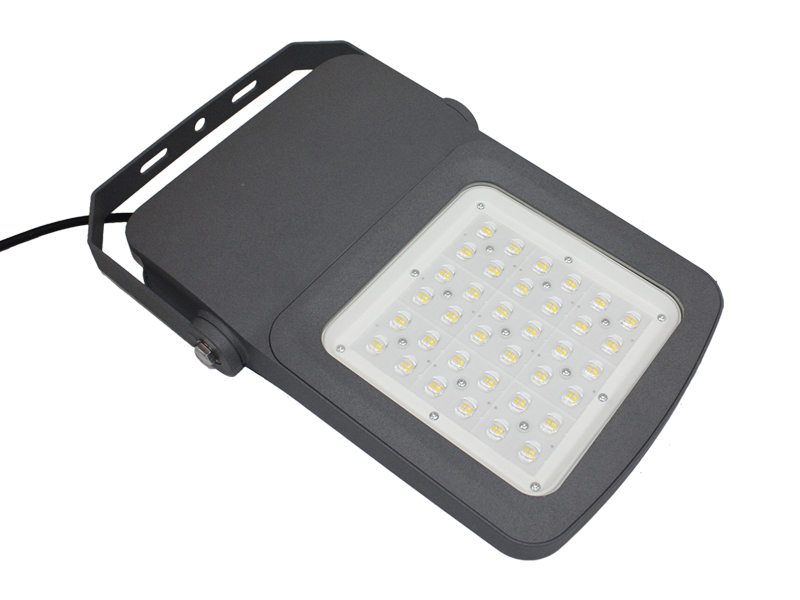 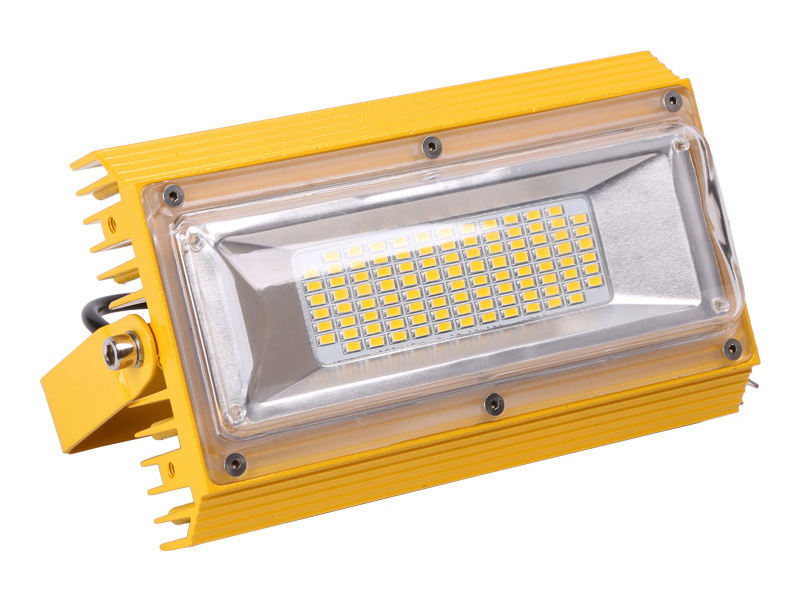 We can develop, design or customize LED Flood Light. 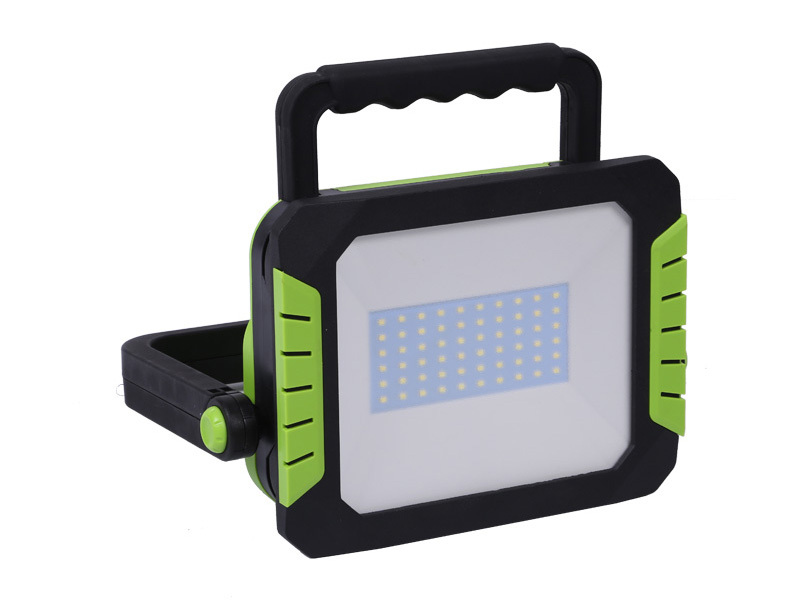 according to OEM/ODM custimer’ requiremens. 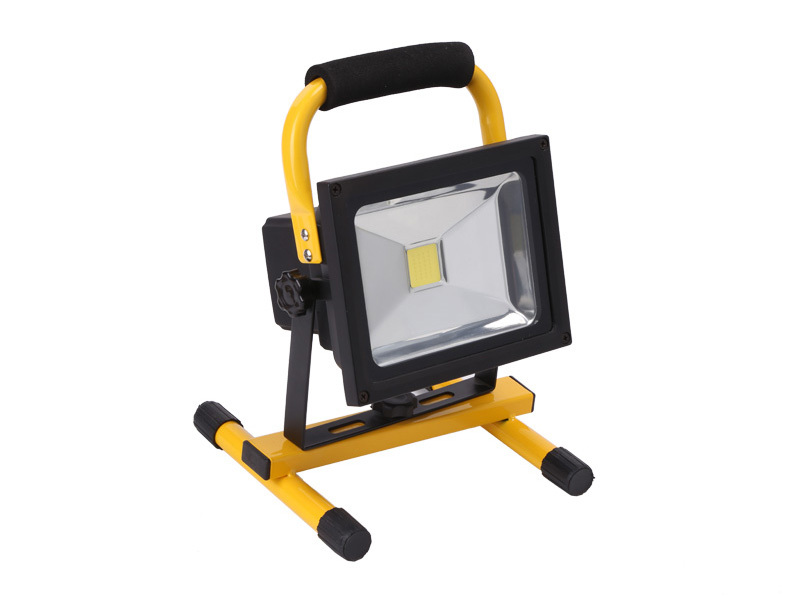 Now we are still developing quickly under our own understanding of lighting. 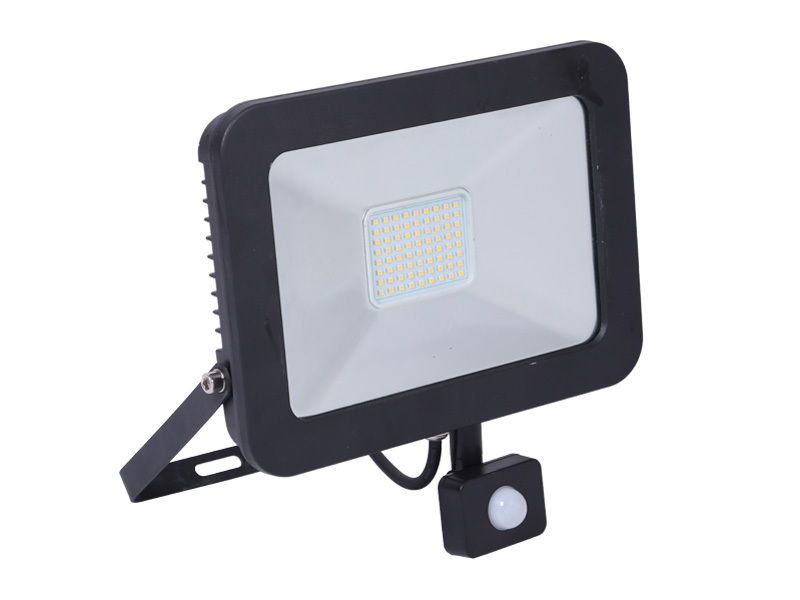 As a famous China LED Flood Lights Suppliers and LED Flood Lights factory,Ningbo Sunle Lighting Electric Co.,Ltd is a joint-stock enterprise specializing in the development, production , marking and service of illuminations & electric products.